Reports this weekend indicate that the investigation of potential fraud by officials of the Florida Democratic Party goes beyond a request for a probe by federal authorities. 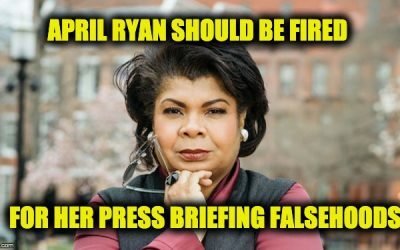 A tweet from USA Today Network reporter Ana Ceballos on 16 November said that Florida Attorney General Pam Bondi’s office also has a criminal investigation underway. Florida’s law enforcement agency and Attorney General @AGPamBondi’s Office also confirm they have an “active criminal investigation” into altered forms surfacing during the election. No further information provided into the scope of investigation. The federal investigation was requested due to evidence that Democratic Party officials in the state had doctored the information on election forms and misrepresented to voters what the deadline was for “curing” mail-in ballots with discrepancies. Perhaps most egregious, there was evidence of voters being contacted after election day about curing their ballots. Since the deadline for curing was 5 November, the day before election day, this activity was obviously improper. 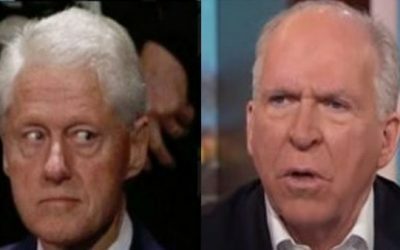 State Democrats have now lawyered up to face the investigations. If they follow in the footsteps of Broward County’s Brenda Snipes, they are likely to bring in Soros-funded activist litigators to their defense team. And that would make perfect sense, given that the apparently fraudulent handling of voter outreach by the party bears the hallmark of Soros-funded voting activist groups that have been heavily involved in the Florida vote throughout the 2018 cycle. The window into this, in my research, came through looking into my distinct recollection that Tallahassee Mayor Andrew Gillum’s victory in the Democratic primary in late August was a big surprise. 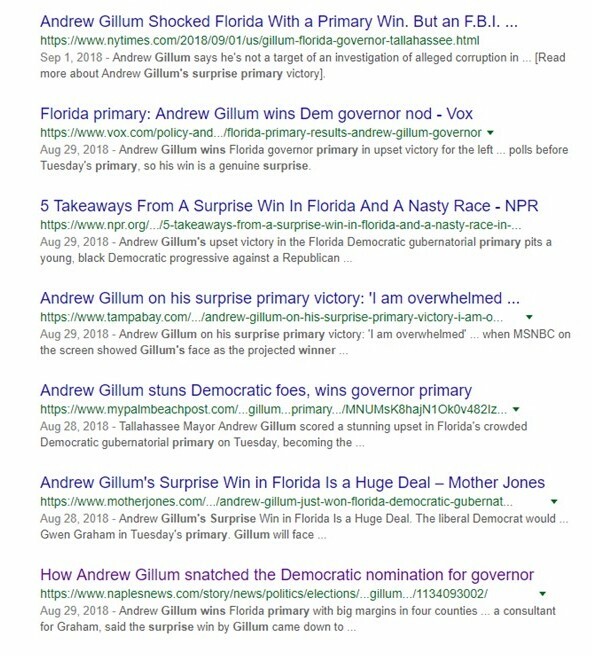 I had remembered it correctly: every media outlet, from local news to the New York Times, reported on Gillum’s primary win as a surprise. 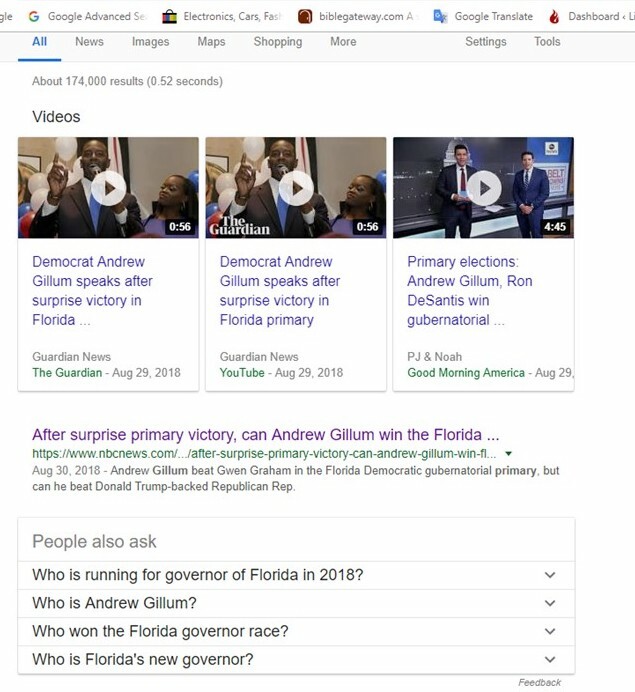 Some called it “stunning.” The question in my mind was if Gillum’s victory had been influenced by ballot manipulation. It remains an interesting question. According to a USA Today Network analysis of the primary, reported in USA Today affiliate Naples Daily News, Gillum’s win came from extraordinarily high margins in four of Florida’s 67 counties: Broward, Duval, Miami-Dade, and Orange. Some reports acknowledged that progressive billionaire Tom Steyer threw a lot into Gillum’s candidacy, starting in the primary campaign, through his NextGen group. NextGen launched a major get-out-the-vote push in the primary on Gillum’s behalf. The push reportedly involved ringing doorbells, promoting voter registration, and sending mailers to key voting demographics. Polls up to the eve of the election showed Gillum’s primary opponent, U.S. Rep. Gwen Graham, ahead of him by a significant margin. But there was one outlier, an innovative online polling firm called Change Research. Change Research’s poll predicted the primary outcome for Gillum with remarkable accuracy. The polling firm showed him with 33% support among likely voters, and Gillum’s plurality take in the primary was 34% of the vote (to Graham’s 31%). Change Research, it turns out, was launched in October 2017 in partnership with DemLabs, a non-profit that seeks to leverage new technology in innovative ways for politics and social change. DemLabs is funded by the Tides Advocacy Fund, meaning of course that it is financed by George Soros. DemLabs has also apparently done website development work – and presumably other work as well – for two groups that are crucial to figuring out what happened in Florida in 2018. Those groups are the (also-Soros-funded) non-profits Voter Participation Center (VPC) and Center for Voter Information (CVI). The available background on DemLabs’ link to those organizations is skimpy, but independent blogger A.P. Dillon (Liberty Lady 1885) provided evidence of it in a post earlier this year. Annotations on the banner of the CVI website showed a connection to the VPC and explained that DemLabs had done development work for the CVI site. That’s no surprise, of course, given that DemLabs is a project of Tides Advocacy. We would expect DemLabs to provide services to numerous Soros-backed organizations – just as we would expect Change Research to put out a product that promotes Soros-endorsed themes. Of particular interest, however, is the fact that A.P. Dillon was tracking VPC and CVI because they were involved in sending out misleading mailers to voters in North Carolina in 2018. The upshot on these mailers, which were reported by local news organizations and were being looked into by North Carolina government officials, was that they were basically fishing expeditions. A number of them were sent to deceased individuals, minors, and even pets at addresses in the state, with the apparent purpose of generating “harvestable” votes; i.e., votes that could be “processed” as mail-in ballots, introduced into the vote count by Democratic and PAC operatives. 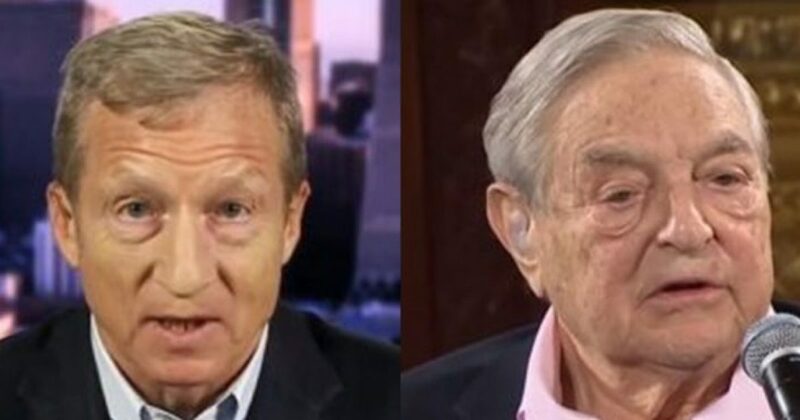 That’s as little of a surprise as anything else since Steyer and Soros are both major donors to Democracy Alliance, the best-known dark-money group putting megadollars into Democratic politics. But it certainly raises the question whether Steyer’s investment in the Andrew Gillum campaign, with its mailers and voter outreach and other GOTV activities, might make it profitable to look for the hand of CVI and VPC in the Florida 2018 electoral cycle. It’s possible that the state and counties of Florida sent more items through the mail to voters than CVI and VPC did. But it’s not guaranteed. CVI and VPC were sending mailers to Florida voters by the ton, starting as early as April in the primary campaign, and continuing right up through the last days before the election. See, for example, here, here, here, here, here, and here, for starters. There are more. Run searches to satisfy yourself; the various news sources all report the same thing. 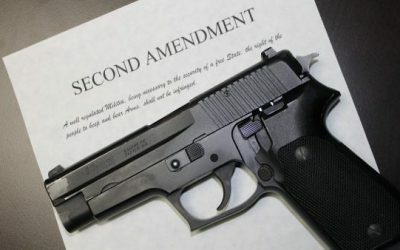 It’s the same pattern as in North Carolina and New York: nine-year-olds, cats, dead people – even a dead cat – all received vote-by-mail mailers from CVI and/or VPC. It defies probability – not to mention credulity – to suggest that organizations funded by Steyer and Soros were engaged in these activities. While at the same time Steyer and Soros were providing campaign backing to Andrew Gillum, including support for the selfsame kinds of voter-solicitation activities, yet the CVI/VPC mailings had no connection to how the campaign was run for Gillum, or how his primary turned out. In a related regard, Washington Free Beacon reported in October that Steyer’s NextGen PAC had registered 50,000 new voters in Florida in 2018. It isn’t clear whether CVI or VPC was involved in that push, but it does confirm Steyer’s particular emphasis on “getting out the vote.” Since he was heaving money at CVI, he apparently wasn’t too careful about how a GOTV effort should be accomplished. These accumulated facts raise questions. They don’t provide answers. But the questions are legitimate – and they are urgent. Behind every “success” for the Gillum campaign and every development that led to a prolonged ballot count and the instances of Sudden Post-Election Ballot Appearance around Florida in the last 10 days, there were groups funded by Democracy Alliance dark money. Couple that with Democratic Party officials who apparently planned to offer voters an illegal voting opportunity, and you have a situation that must be investigated, accountably and with a transparent resolution. 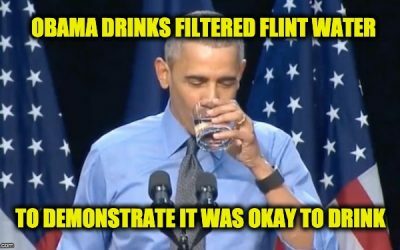 The American people can’t be asked to “trust” the vote, and abide by its result without complaint when things like this are going on.